Listeners got their first taste of the new Randy with the June release of "What Whiskey Does," which Rolling Stone immediately dubbed "a classic tears-and-twang drinking song." Today, Houser released the brand-new track, "No Stone Unturned" which is a dramatic and self-reflective traveling song— and one of Houser’s personal favorites off the new album. Pre-order Magnolia here now: https://randyhouser.lnk.to/magnolia. Magnolia marks a new era for Randy. 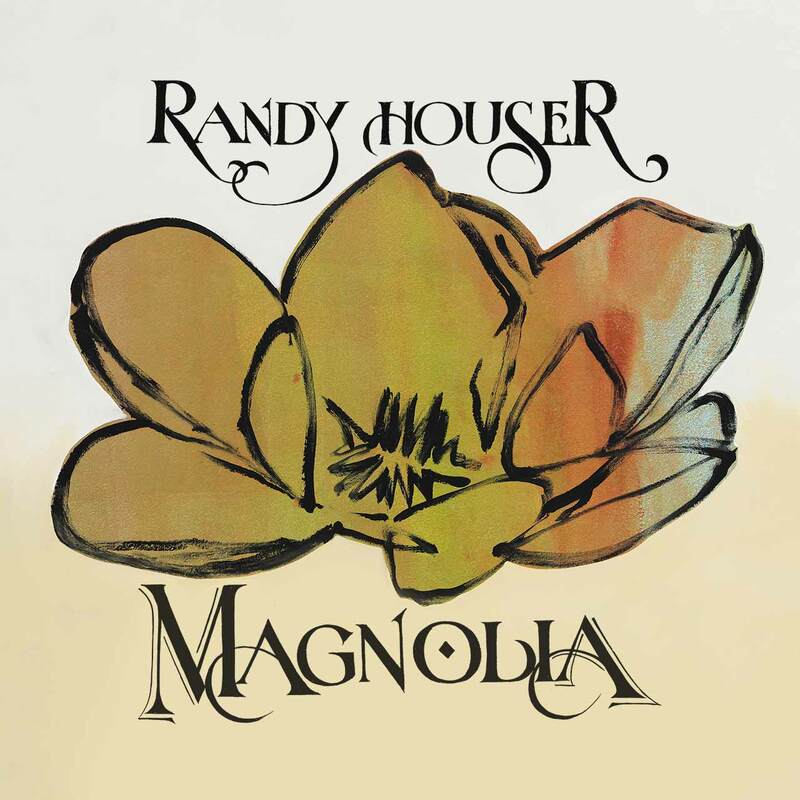 After nearly two years, Houser hunkered down in his good buddy and co-producer Keith Gattis’ studio to refocus on songwriting, concentrating on his guitar work and cultivating a rootsy and raw new sound that is un-polished yet authentically Houser—the end result of this musical exploration is Magnolia. "This album was a total reset for me in every way possible. With the last album, I just didn’t have time to create, and it was obvious that it didn’t all come from my guts. Because of that, the music just didn’t feel as genuine," said Houser. "When writing for this new project, I knew the production had to lean on songs and melodies, not a bunch of tricks and loops. That was the catalyst for album. So, for the past two years we’ve been focused on trying to find a unique sound and trying to best serve the songs."